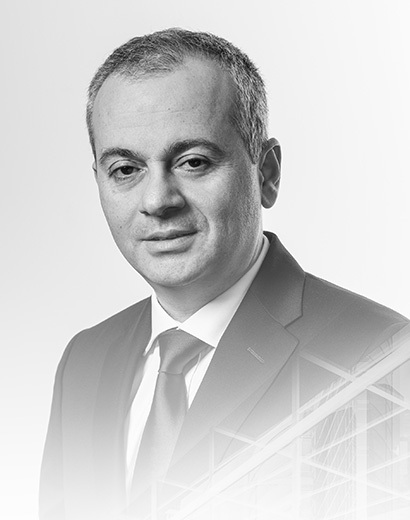 Xenofon Papayiannis is a partner at KLC Law Firm since 2006. He previously spent almost seven years working at the tax department of a Big Four accounting firm. Xenofon specialises in corporate taxation and restructuring, international tax planning and M&A.